Is there a penalty if I don’t renew my Louisiana Contractors License on time? Builders License Training Institute offers several online continuing education courses. Each course is 6-hour and 3-hours so contractors can mix and match to create a package to suit their learning preferences. 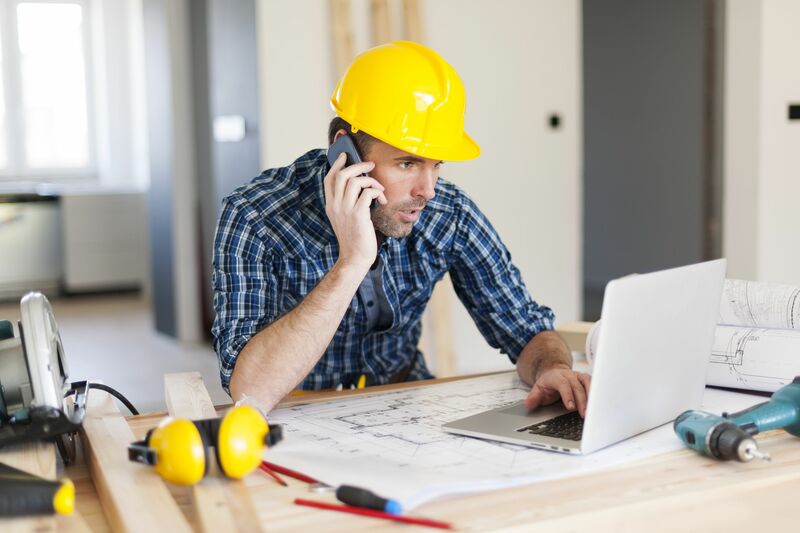 Manage Your Way to Big Profits: This six-hour course will help prepare the learner for the scope of responsibilities that a professional construction project manager must be prepared to perform. Estimating and Bidding for Success: Online Fully Narrated with Printable Text. This 6 Hour course is excellent for builders and estimators entering the field, as well as architects, engineers, and contractors learning new tricks of the trade. AIA Approved and fulfills Builders License Continuing Education in several states.